Jakko Blomberg, one of the keynote speakers in the Valletta 2018 Fourth International Conference entitled Living Cities, Liveable Spaces: Placemaking and Identity, speaks to us about Helsinki’s urban culture. 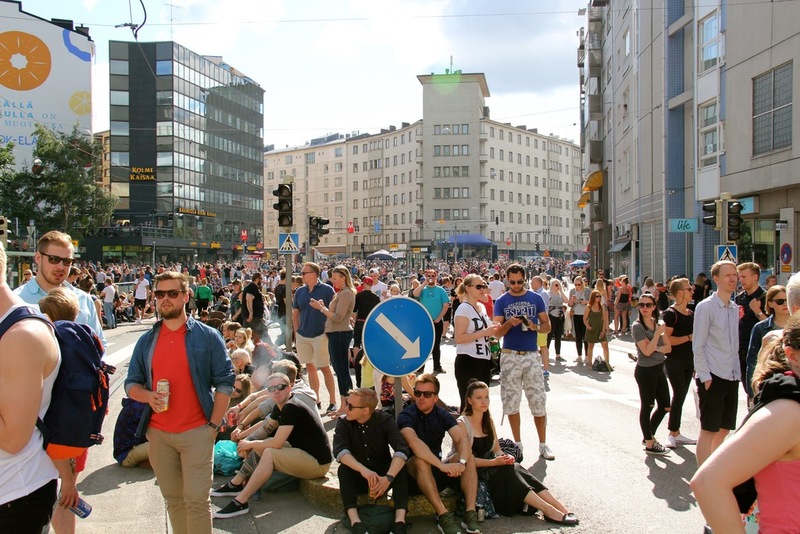 During the 2010s, the new participatory urban culture has really taken over Helsinki. 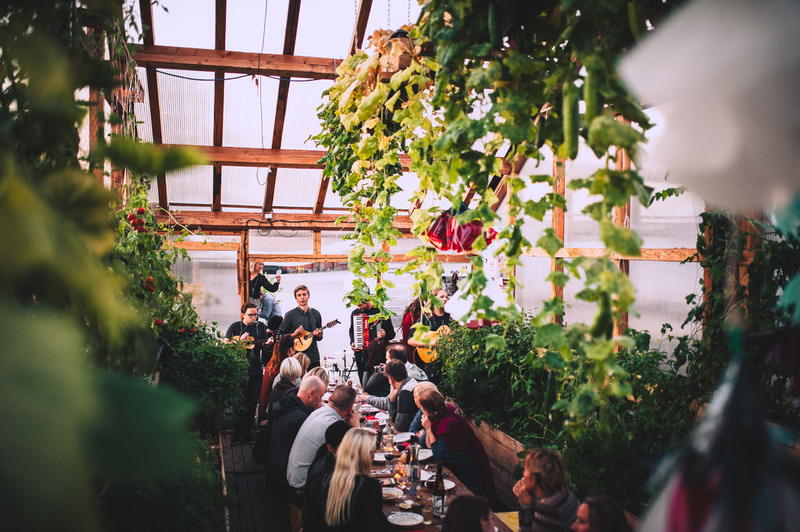 Citizens are creating countless events and projects themselves and making the city in many ways a place they want it to be. A big reason or actually the prerequisite for the rise of new participatory city culture is the power of social media – and the extensive use of it. People don’t need big and structured organisations to do something themselves anymore. At the same time many people have become tired of the many rules and restrictions which can make the city dull. The city has also reacted to the cultural change. But it didn’t happen without growing pains. Just a few years ago the city officials were usually not that supportive towards the civic activism, which they often saw just as extra work for themselves. 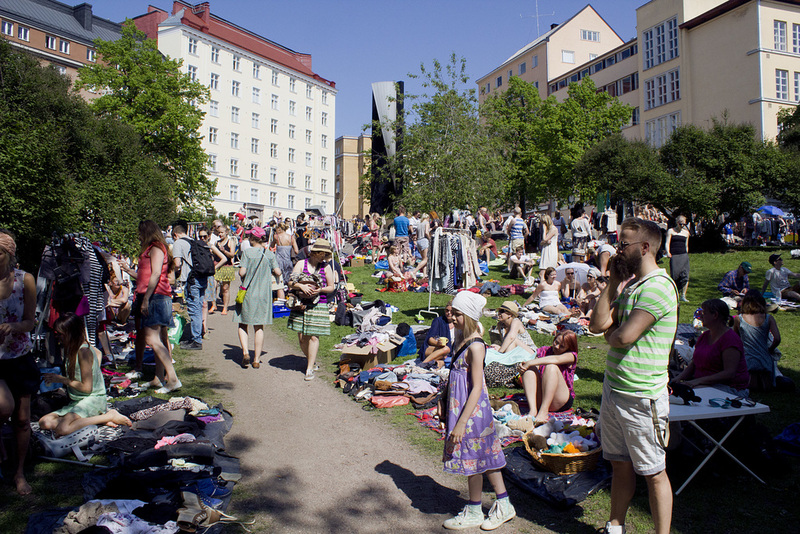 But soon the potential of the civic activism for the city, social well-being and even economy and tourism was seen. Representational is that in March 2016 I organized Helsinki Sauna Day – a day when people open up their saunas for free – with the support of the tourism office of Helsinki. This year the city also launched a project called ’Street Art Summer’ to bring up more street art and make it easier to approach – in a city that had zero tolerance towards street art until 2008. 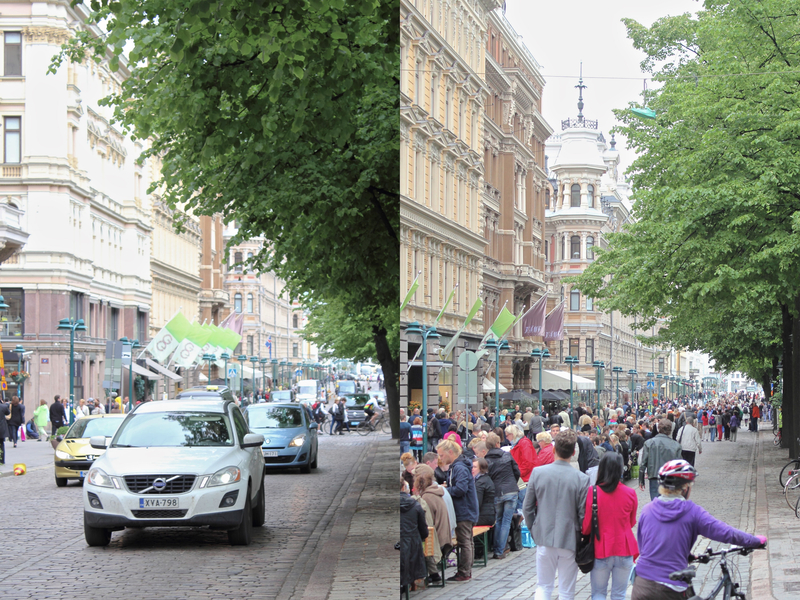 The example of Helsinki shows that cities and people can change. Citizens should be encouraged to participate by giving them more freedom and even by bending and changing the rules, if needed. The question shouldn’t be, if something is possible or not, but how it is possible. When people feel that the city is supporting them, they dare to imagine and make their dreams come true.